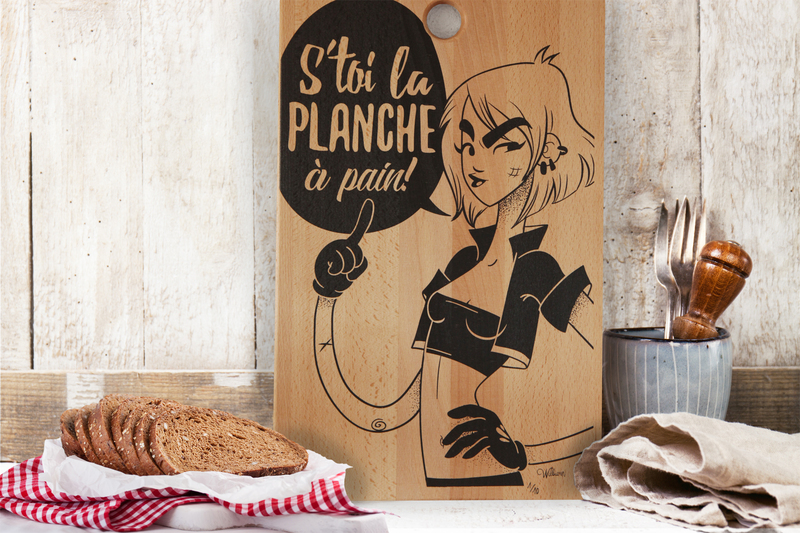 S’toi la planche à pain ! Silkscreen on beech wood. Limited edition of 10 pieces, signed and numbered. Decorative use.